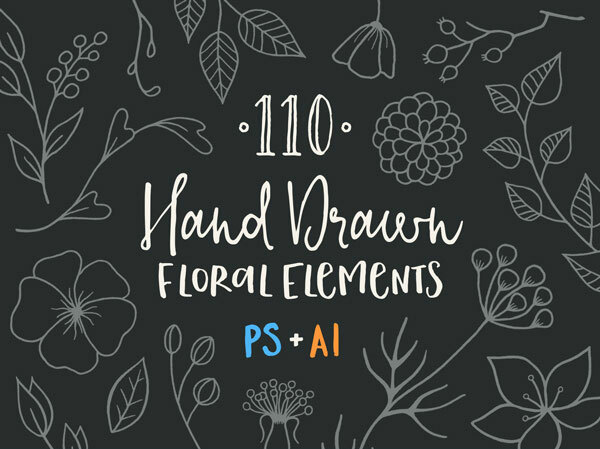 I’m glad to share with you today a collection of 110 unique decorative elements perfect for designing greeting cards, invitations, patterns and more. 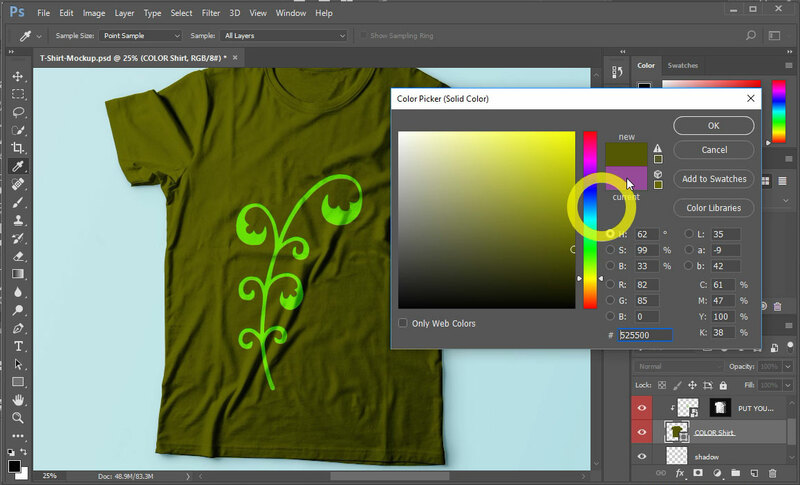 All the included items were hand-sketched and traced to vectors so you can easily adapt them to your needs. Big thanks to Laura Taciu for providing us with this awesome freebie.